Contemporary art meets medieval city at the Bruges Triennial. Among the 15 artworks, look out for StudioKCA’s waste plastic whale rising up from a canal, Kunlé Adeyemi’s floating school and Jarosław Kozakiewicz’s one-sided bridge. The Beaufort Triennial brings 20 contemporary artworks to the Flemish coast, many exploring the role of monuments. Kader Attia reflects on war memorials at Middelkerke, Nina Beier brings equestrian statues to the sea at Nieuwpoort, while Guillaume Buijl celebrates dogs in Ostend. Highlights of Rubens Inspires, an Antwerp-wide celebration of the Baroque, include an exploration of Michaelina Wautier, a rare female Baroque painter, at MAS, and a meeting of Baroque and contemporary art curated by Luc Tuymans at M HKA (recommended for its rooftop cafe). There’s also photography, sculpture and book design. Van Eyck’s masterful Ghent altarpiece is being restored. You can watch work in progress at the city’s Museum of Fine Art, while the magnificent outer panels are already back in Sint Baaf’s cathedral. Leuven is already an essential stop for art-lovers thanks to Museum M’s eclectic contemporary exhibitions (this summer: Jim Campers and Eija-Liisa Ahtila), but now it also has Parcum, a religious art museum at the beautiful Park Abbey, set in extensive picnic-friendly grounds. Bozar and Wiels are the twin beacons of contemporary art in Brussels, one in an Art Nouveau palace, the other in a former brewery (with a great cafe). 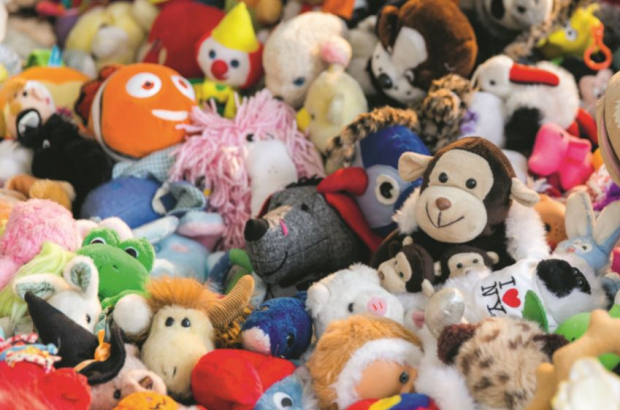 This summer Bozar hosts Charlemagne Palestine and Somewhere In Between, bridging East and West Europe. Wiels features Hana Mietic and Unexchangeable, 1980s/1990s art from Belgian private collections. Contemporary art museums MACs is hard to reach but worth the effort, for both its exhibitions and its setting in a restored 19th-century colliery. This summer it hosts a garden project by the late Jef Geys and a collaboration by Ann Veronica Janssens and Jean Glibert. Set on a lush, green island in the Meuse, La Boverie houses Liège’s fine art collection and temporary exhibitions such as this summer’s Viva Roma!, surveying Rome’s inspirational effect on visiting artists, from the 17th century on. Art and architecture combine to great effect in Tournai’s Fine Arts Museum, an Art Nouveau building by Victor Horta with a small but select collection, from Flemish Primitives and the Baroque to French Impressionists.